The Cincinnati Art Museum houses more than 65,000 works of art and countless memories for me. I had my first date with my future husband at the Cincinnati Art Museum on Nov. 12, 2006. We got married there on Nov. 14, 2009 and I started working there on Nov. 14, 2012. The Art Museum has been a big part of my life. Born and raised in Fort Thomas (daughter of Bob Schlarman and Betty (Wehage) Schlarman), I graduated from Highlands High School in 1997 and from Northern Kentucky University in 2001. My husband and I bought a house in Fort Thomas in 2009 and can think of no other place where we’d rather raise our 3-year-old daughter. As marketing and communications director for the Cincinnati Art Museum I am tasked with spreading awareness about the museum’s permanent collection as well as national and international traveling exhibitions. From fine art to fashion and photography, the museum has something for everyone. This fall, we have many exciting exhibitions and events, including “Art in Bloom,” an event that highlights the beauty of fresh flowers paired with the Cincinnati Art Museum’s fine art collection. 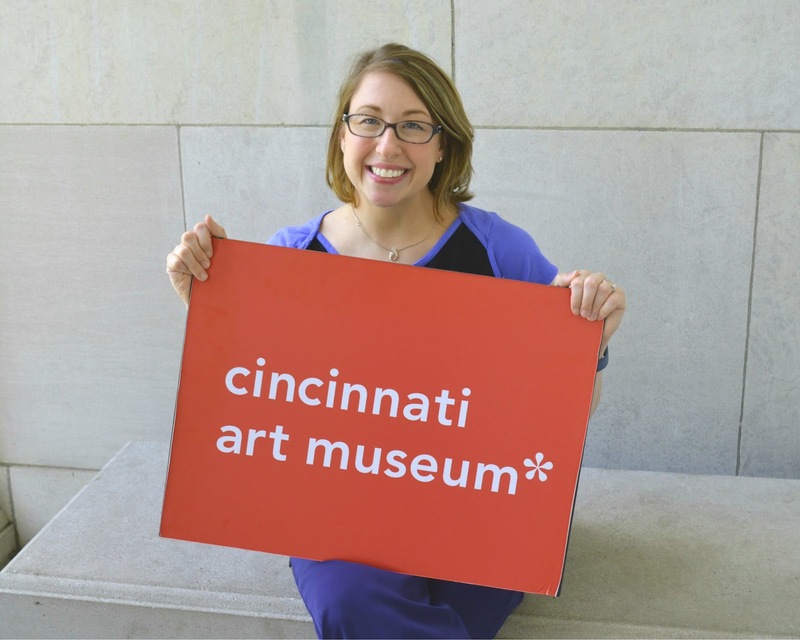 Before joining the museum, I worked as public affairs manager for Cincinnati Metro and I also worked at a “living” museum for five years when I was public relations manager at the Newport Aquarium. In addition to writing for Fort Thomas Living for a few years in the late 90s, my claim to career fame is getting BIG coverage for the organizations/companies I represent. Since I started here, the Cincinnati Art Museum has been featured in the New York Times, The Wall Street Journal and even on ESPN. While at Metro, my efforts resulted in a feature story in USA Today. When working for the Newport Aquarium I was responsible for interviews on The Today Show, Good Morning America and CNN’s American Morning. From increased attendance to awards, including being named to the Business Courier’s Forty Under 40 and LEGACY's Next Generation Leader Award (NGLA) in 2014, I am proud of achieve significant business goals through my work.